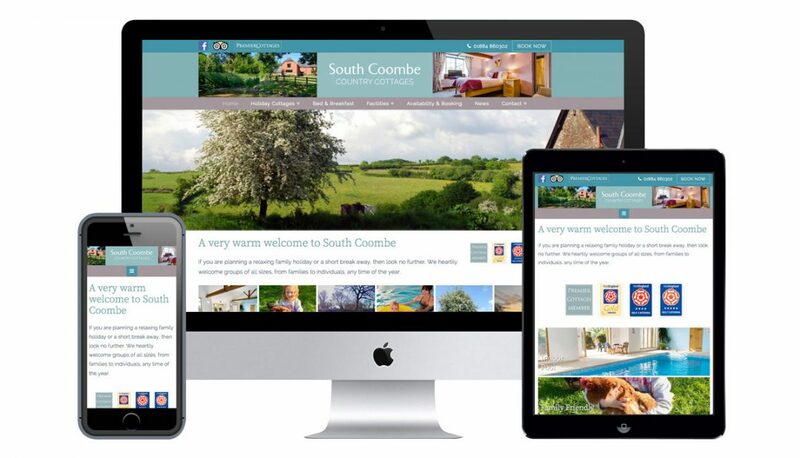 Brief: To refresh and update the look of the South Coombe website, focussing on the key selling points: family-friendly, dog-friendly, toddler-friendly, accessible & peaceful. 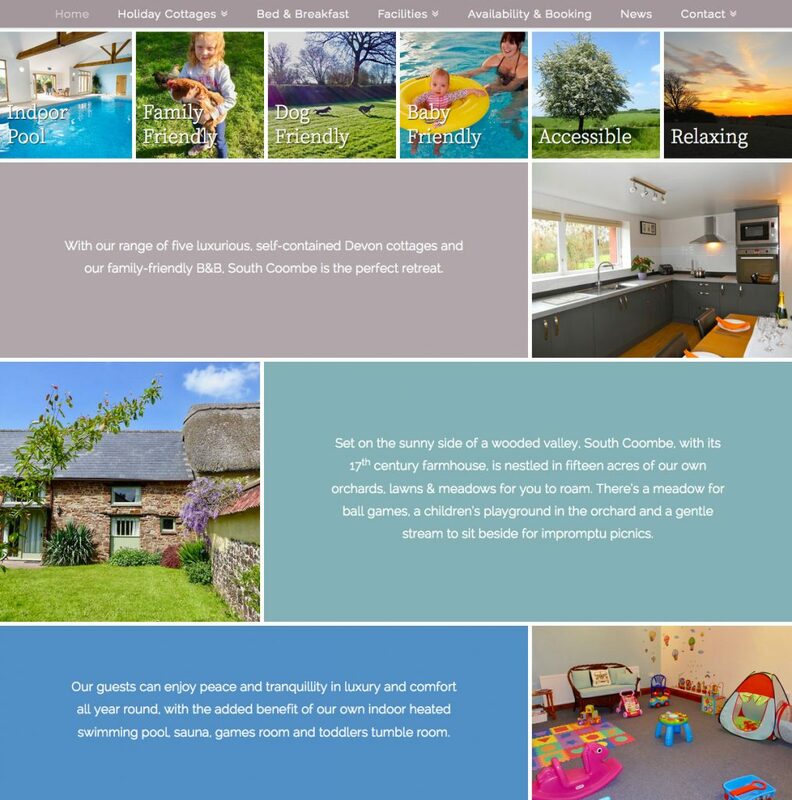 See our original website design here. 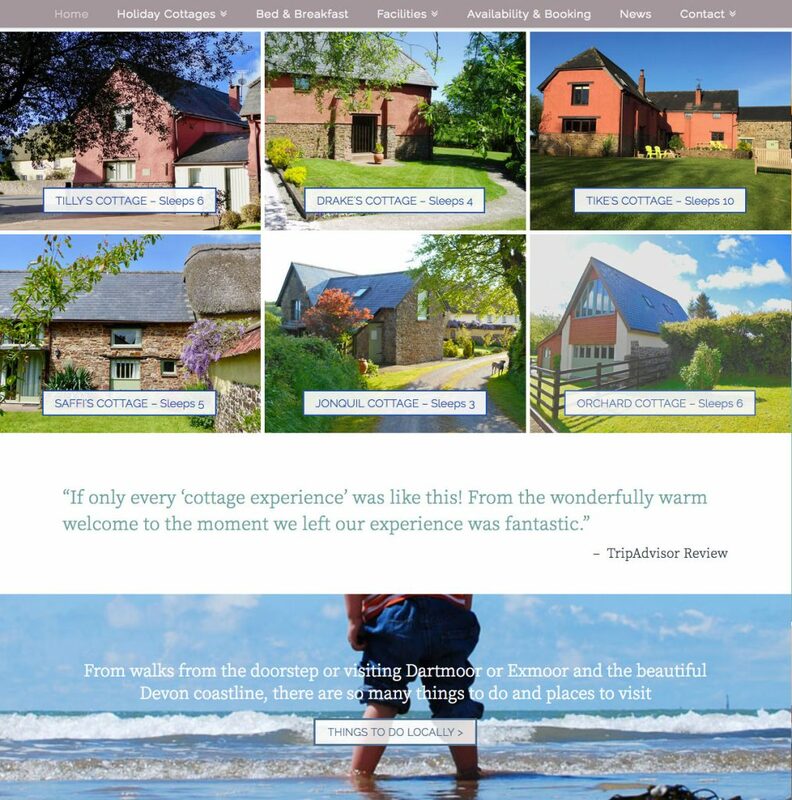 I have just had a quick look at the new web site and it is brilliant, we are absolutely delighted with the work that you have done. It really does reflect what we are about plus it feels friendly but professional. Thank you for all your hard work.